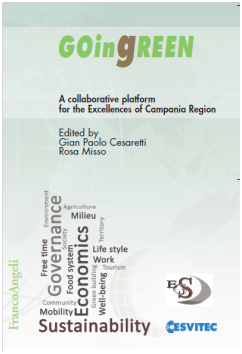 The Book Series “ECONOMICS AND GOVERNANCE OF SUSTAINABILITY” promoted by Simone Cesaretti Foundation, supports and enhances studies and in-depth analysis related to well-being and its sustainability. It was created with the aim to facilitate the dissemination of knowledge on the operational tools and strategic actions more appropriate for the pursuing of sustainability of well-being. In this perspective, the Book Series collects and publishes scientific contributions of scholars who, depending on the scientific background, develop and assess the economic vision of well-being in an integrated manner than environmental, social and generational one, proposing research base and offering new perspectives for the governance of sustainability both globally and locally. The complexity of the topic requires a multidisciplinary methodological approach that goes beyond the traditional economic approach to the issues of the well-being and that is able to synthesize rather, in an overview, the social, environmental and generational implications of the political / institutional and managerial choices related to the socio-economic system. 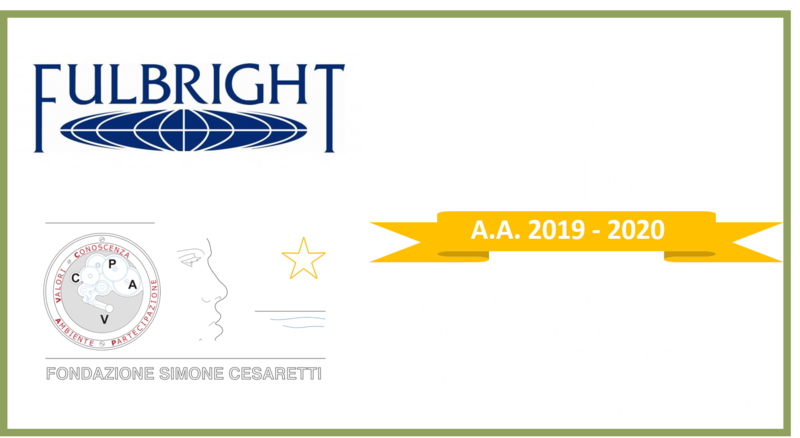 For there to be sustainability of well-being, according to the idea of Simone Cesaretti Foundation, we can no longer look to the choices inherent in the economic system as a sectoral choices. Rather these choices are requiring more and more of an awareness of the interrelationships between the different visions of well-being and the implications for the maintenance of individual and collective well-being in time and space. In this perspective, it becomes crucial to recognize the most appropriate strategies to govern the mechanisms of sustainability of well-being by providing appropriate food for thought for policy makers and local stakeholders who want to plan the future of their territories in a perspective of sustainability. Editor in chief – Rosa Misso, University of Naples “Parthenope”.